It holds 9 ounces of wine at most. Customize it to your own glass,you need to choose your favorite color and style from that are provided, and tell us the letters you need to make,then we can make it just as the picture shows.. 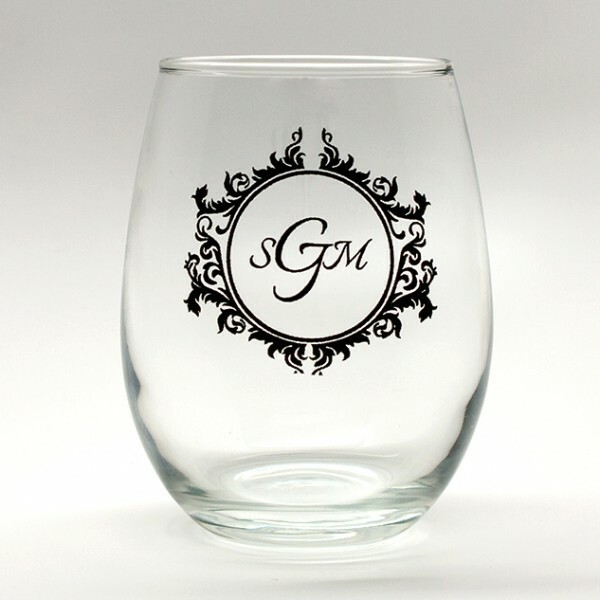 Question about Customized Wine Glasses is Successfully Submitted.